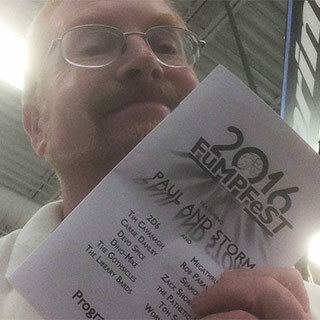 Our professionally designed and printed program book is given out for free to each attendee of FuMPFest. It contains the schedule, information about the acts, dealers, merchandise, hotel, and more. It is an invaluable resource for attendees, and many use the program book to collect autographs, ensuring that they will keep them for years to come. Based on expected attendance we are currently planning to print 200 copies of the book. If we suspect more will be needed as we approach the event we will reevaluate as necessary. 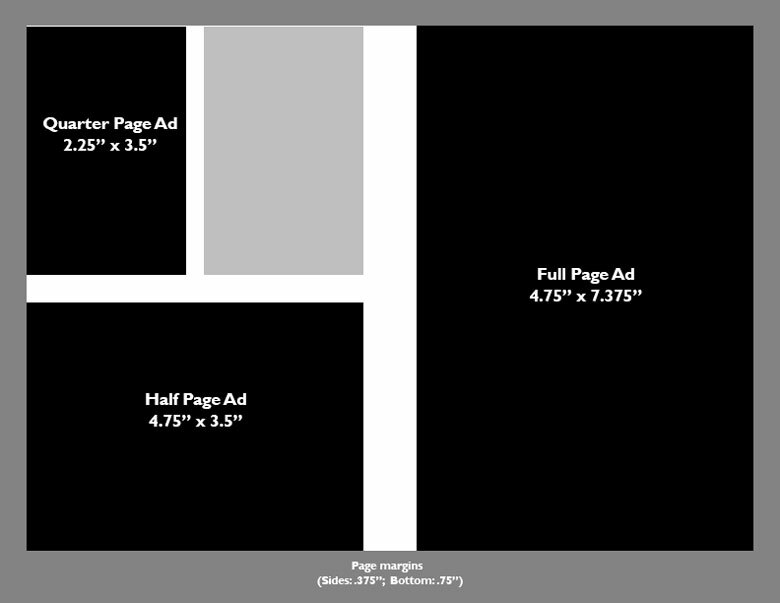 We offer 1/4 page, 1/2 page, and full page ads, as well as the inside of the front cover, and the back cover. Space is limited, so get your ad in early. The deadline to place your order and submit your artwork is July 15, 2019. Scroll down to purchase your ad. Note: Sponsors get a discount on ads in the program book. For details visit our Sponsors page. We can accept any format that Photoshop can read. PSD, JPEG, TIFF, etc. If you must use Word to design your ad please send us a PDF to ensure that it looks exactly how you want it to. Need us to design your ad for you? We would be happy to! We will design your ad for a flat additional fee of $125. Just tell us what you want your ad to say, give us a rough idea of what you want it to look like, and send us any photos or graphics you have that you want to use, and we'll put it all together and make it look great for you! Quarter Page: 2.25" by 3.5"
Half Page: 4.75" by 3.5"
Please ensure all files are at least 150 dpi or higher. Select the item below that you wish to purchase.